PHILADELPHIA, Pennsylvania -- A New York woman was taken into custody at Philadelphia International Airport after police say she created a disturbance Monday night. It happened around 9:50 p.m. in Terminal A of the airport. 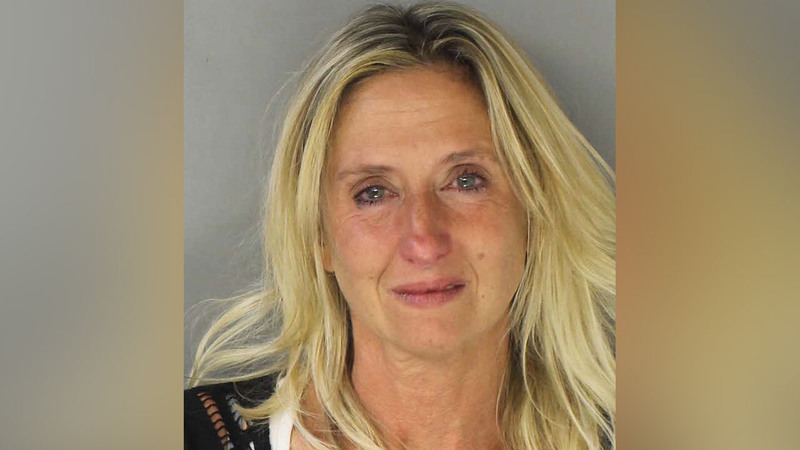 According to the Tinicum Township Police Department, 46-year-old Jennifer Lee Henry of Macedon, New York was intoxicated and shouting racial slurs at an airport employee. As authorities attempted to take Henry into custody, police say she kicked and attempted to trip the officers. They say she also spit in the face of one of the airport police officers. Henry was charged with aggravated assault, simple assault, resisting arrest, harassment, disorderly conduct and public drunkenness. She was arraigned at Prospect Park Court and is free after posting 10 percent or $40,000 bail.